Who WOULDN'T want to marry a lizard, come on. 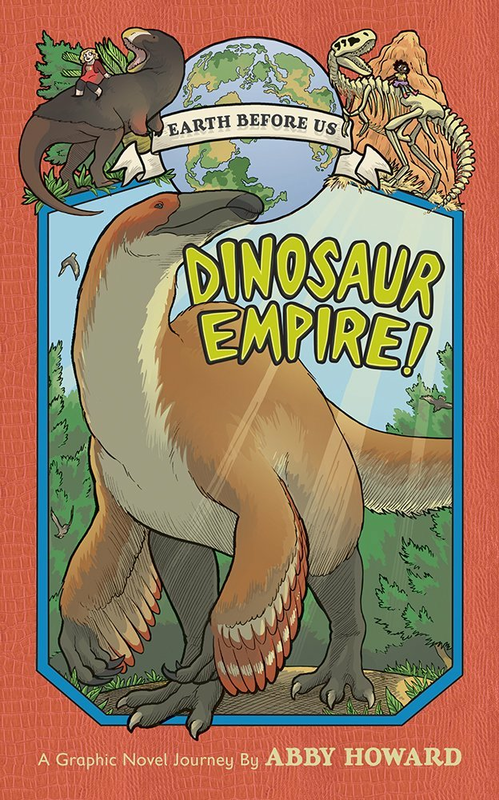 PS...... you should pre-order my book about dinosaurs. JUST SAYING! !